Defence IQ works with sponsors in the defence industry to get their products and services ahead of the market, including those working in Air, Land and Sea Defence Services and cyber security. Airbus Helicopters is a division of Airbus, a global leader in aeronautics, space and related services. Airbus' mission is to provide the most efficient civil and military helicopter solutions to its customers who serve, protect, save lives and safely carry passengers in highly demanding environments. Eurocopter Group was created in 1992 with the merger of the rotorcraft divisions of Aerospatiale (France) and Deutsche Aerospace (Germany). In January 2014, the company was rebranded Airbus Helicopters, opening a new chapter in its history. By a process of successive integrations, Airbus Helicopters has become the world-leading rotorcraft manufacturer with a turnover of 6.8 billion euros in 2015. Flying more than 3 million flight hours per year, the company’s in-service fleet includes some 12,000 helicopters operated by 3,000 plus customers in 154 countries. 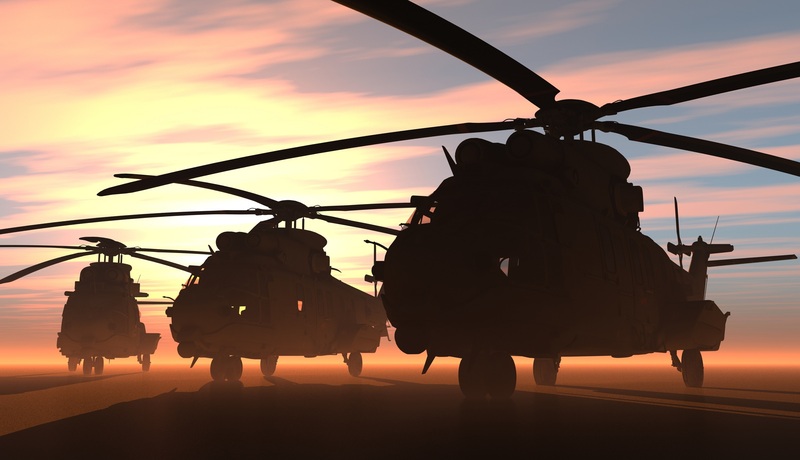 Its range of civil and military helicopters is the world’s largest, with the civil fleet having achieved a 45 percent market share in the civil and parapublic sectors. Airbus Helicopters’ international presence is marked by its 29 customer centers and participations and its worldwide network of service centers, training facilities, distributors and certified agents. The company employs more than 22,000 people worldwide. Defence IQ plays host to six Armoured Vehicles conferences annually. These are International Armoured Vehicles conference and expo, Armoured Vehicles UAE, Armoured Vehicles Africa, Armoured Vehicles Turkey, Armoured Vehicles India, Armoured Vehicles Nordic. You can find more information on all of these upcoming events here: http://www.defenceiq.com/events. The assignment of the week offers you the chance to have your articles, photos and videos featured on Defence IQ. Every week there will be a new focus, giving you the opportunity to engage with and inform your defence industry peers. Send in your articles to haveyoursay@defenceiq.com to be in with a chance of getting it published on the website and distributed in the newsletter. As emerging markets continue to play a big part in how the defence industry works, in this content series, Defence IQ looks at the Brazil defence industry. In this series we'll be looking at requirements, procurement programmes, future projects and plans. Defence IQ is also hosting a series of events which look more in-depth into the Brazil defence industry, including: Armoured Vehicles Brazil, OPV Latin America, Integrated Air & Missile Defence Brazil and Military Helicopter Brazil. You can find more information on these events at http://www.defenceiq.com/events. Defence IQ produces a wide variety of cyber defence resources throughout the year in conjunction with Cyber Defence & Network Security, Cyber Defence Forum and Defence IT. The cyber defence resource centre has been created to put all of the resources that you will need all in one place. If you would like to find out more about upcoming cyber defence conferences, please visit http://www.defenceiq.com/events. Defence IQ creates a wealth of defence industry analysis throughout the year and in various formats, such as: Interviews, whitepapers, videos, articles, webinars and podcasts. The defence industry analysis provided by Defence IQ is curated through official defence reports, interviews and the poll data collated by those in the industry. 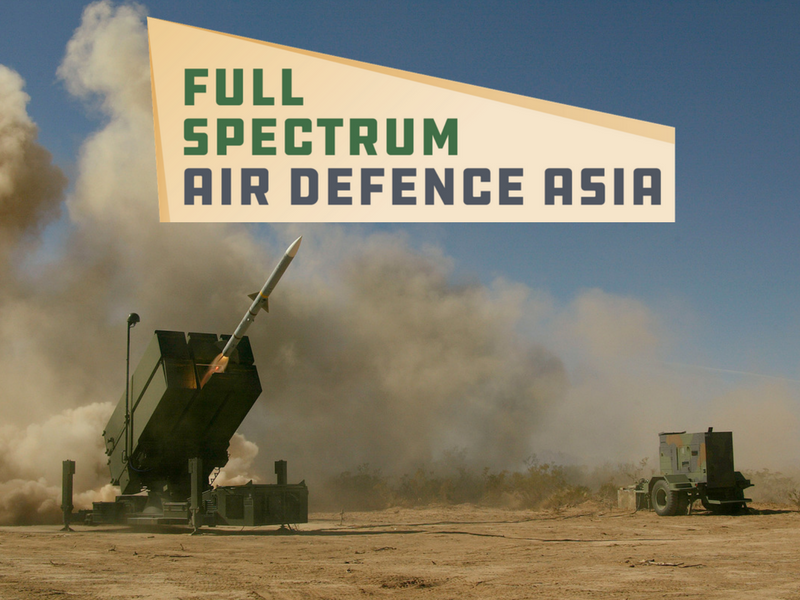 Most importantly, all of Defence IQ's defence industry analysis is completely free of charge! Thermal covers for temperature control of perishable products DuPont™ Tyvek® Air Cargo Covers offer better control of temperature and moisture in shipments than traditional blankets and plastic wraps, which makes them ideal for shippers of perishables such as pharmaceutical, fruit, vegetable and floral products. They help reduce the risks by limiting extreme temperatures during exposure to environmental elements, lowering exposure to sudden ambient temperature changes, both heat and freezing temperatures, and to environmental elements. Tyvek® Air Cargo covers provide ideal protection for temperature sensitive shipments because they are breathable, compact, lightweight and easy to apply and remove. Benefits of Attending GDI APAC? Understand the latest technologies and applications in geospatial tools; benchmark strategies and capabilities with advanced SDIs with presentations from US Army, JUPEM, Malaysia and DRDO India; opportunity to acquire new products and upgrade existing geospatial platforms; and learn from focussed presentations and workshops on imagery analysis, effective design of an SDI and enterprise GIS. In 2013 the inaugural OPV Africa was launched in partnership with the Nigerian Navy. The delivery was without parallel as over 400 senior members of the international maritime community, including over 180 naval officers of which there were 60 flag officers and 6 services chiefs, attended the event to discuss solutions to maritime security in Africa, as well as to inspect an exhibition of almost 30 stands showcasing services and products to help facilitate this. Visit www.offshorepatrolvesselsafrica.com for more information. Software Defined Radio (SDR) is set to transform the capability afforded by CIS systems. Acquisition strategies from major coalition nations are now in full swing and advances in ad-hoc networking and multiple waveform functionality are ensuring excitement across the community. SDR Europe 2009, taking place in Paris on the 28th October-1st November is widely recognised as the premier European meeting for military and industry to convene, share ideas and drive progress in the field of Software Defined Radio. Last year we welcomed over 150 delegates from 18 countries. Since its foundation in 1985, Systematic Group has developed into an international IT company that focuses on five core business areas: Public & Private, Healthcare, Defence, Intelligence & National Security, and Library & Learning A common feature of all these sectors is a need to integrate, compare and analyse large volumes of complex data, and to generate an overview that allows decision-making based on a solid foundation, often in critical situations.Core to the Defence portfolio is Systematic's range of tactical data solutions, from military messaging to command-and-control. The SitaWare suite is internationally recognised as a leading C4I platform for all levels of decision-making. __________________________________________________________________________ Defence IQ brings you the key military and defence news from this day in history. The Battle of Waterloo; the invasion of Czechoslovakia; the fall of Saigon....find out what happened on this day in military history through the ages.